Easy To Pack Flat For Your Summer Holidays! 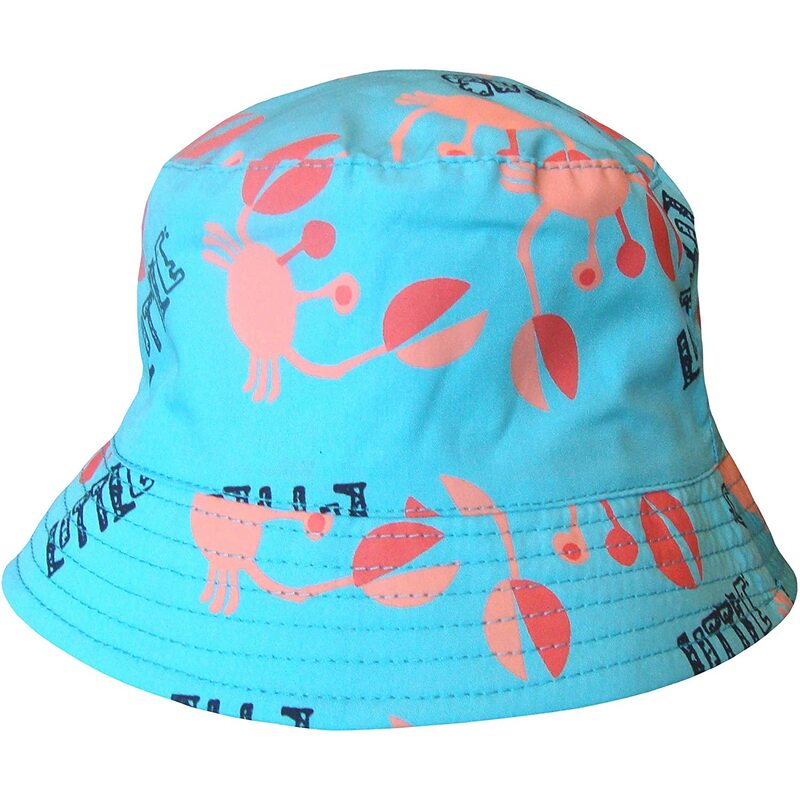 Baby Boys Blue Crabs & Robots Bucket Style Summer Sun Hat. 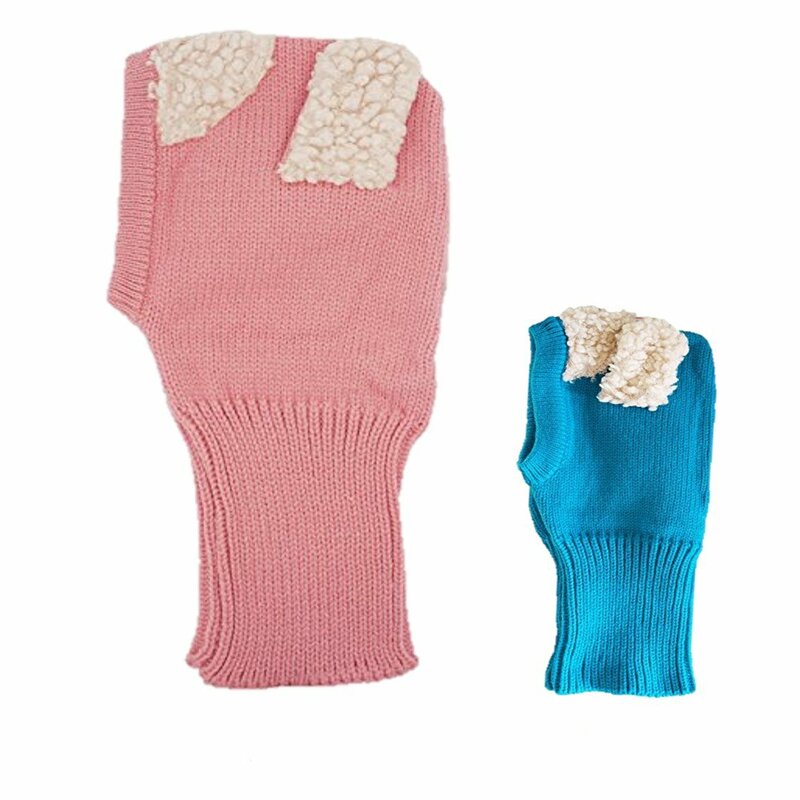 Super Soft Feel for Maximum Comfort. 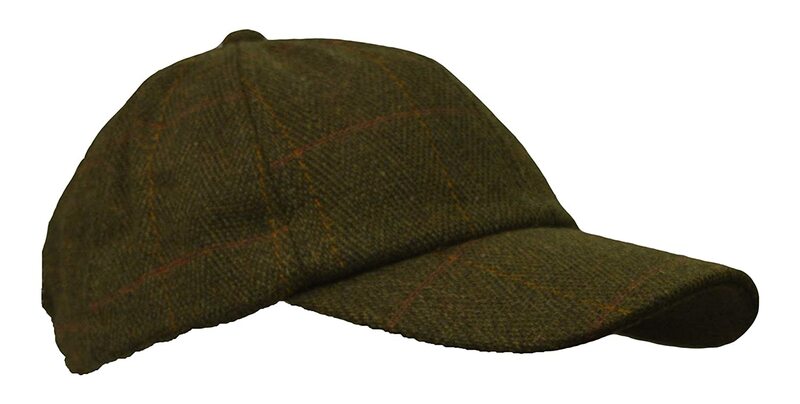 Light & Breathable, Ideal for Summer. 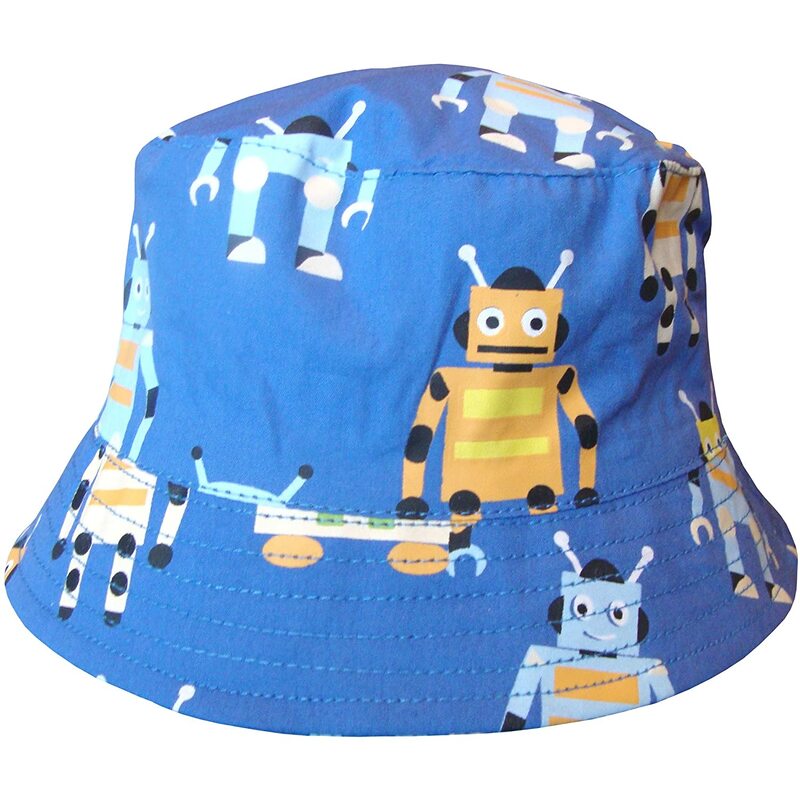 Bucket Style Sun Hat with Crabs or Robots Print. Easy To Pack Flat For Your Summer Holidays! 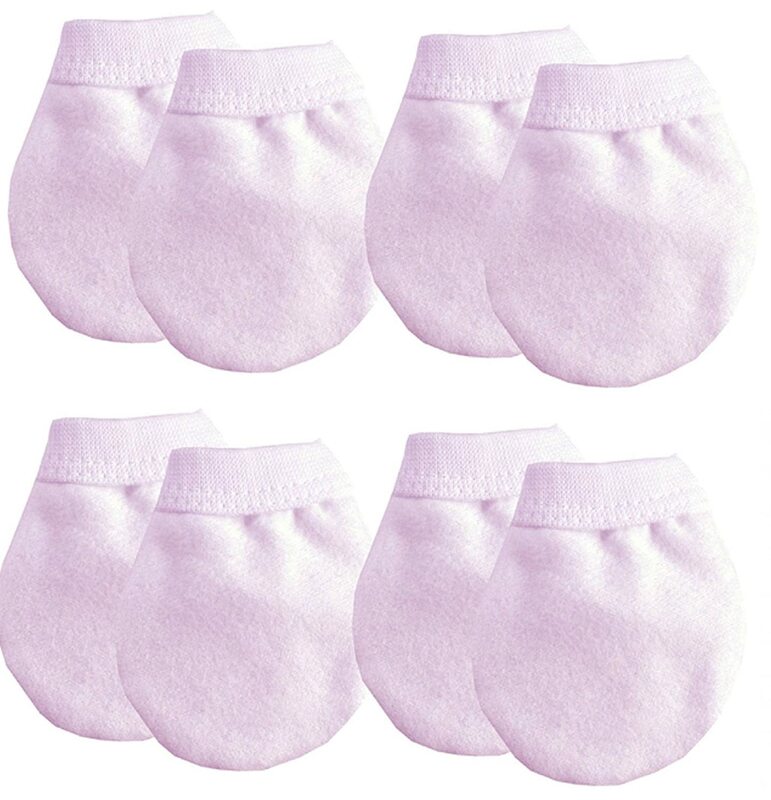 Available in 4 Different Infant Sizes. 100% Cotton. 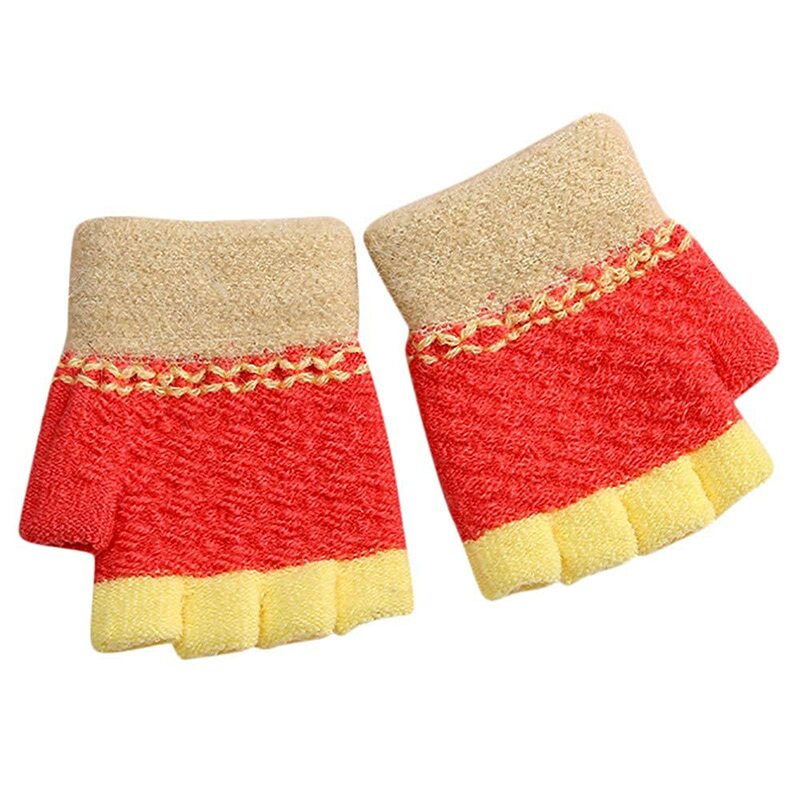 A Perfect Summer Accessory & Gift! 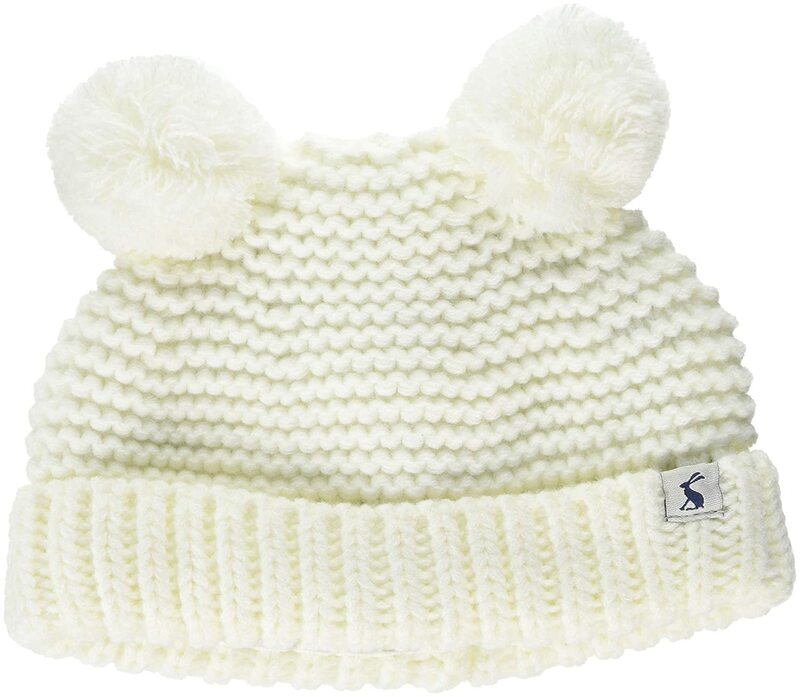 It's a nice hat for baby but fits too small. My baby has hair on his head and is 9 months old. I thought a 9-12 months size would fit but I guess I was wrong. 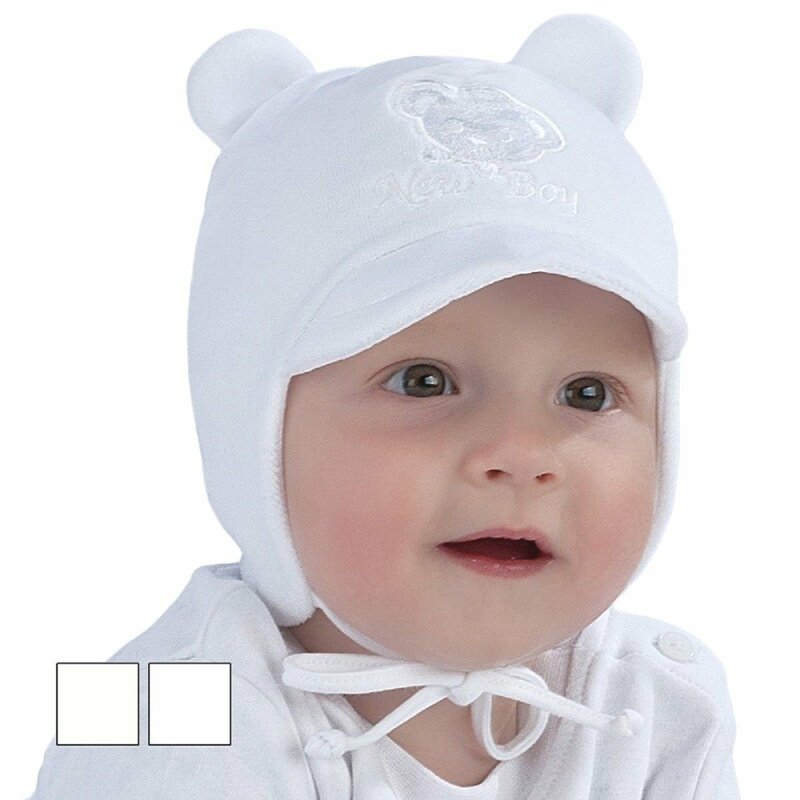 The hat is a lovely pattern, quite thin but ok quality but the size is so big for 3-6 months it fit my 2 year old. Will keep to grow into but now I need to find a smaller hat that actually fits a 3-6 month old. I think I enjoyed the robots on this hat more than my 3-month old baby, but it did the trick in keeping the sun off of his face. Even though he's the size of a 9-month old, this hat was still too big for him. I do wish it had a chin strap, too. Bought in a size 0-3 but seemed more 3-6. Luckily still having good weather or he probably wouldn't have gotten chance to wear. would buy again ready for next year! 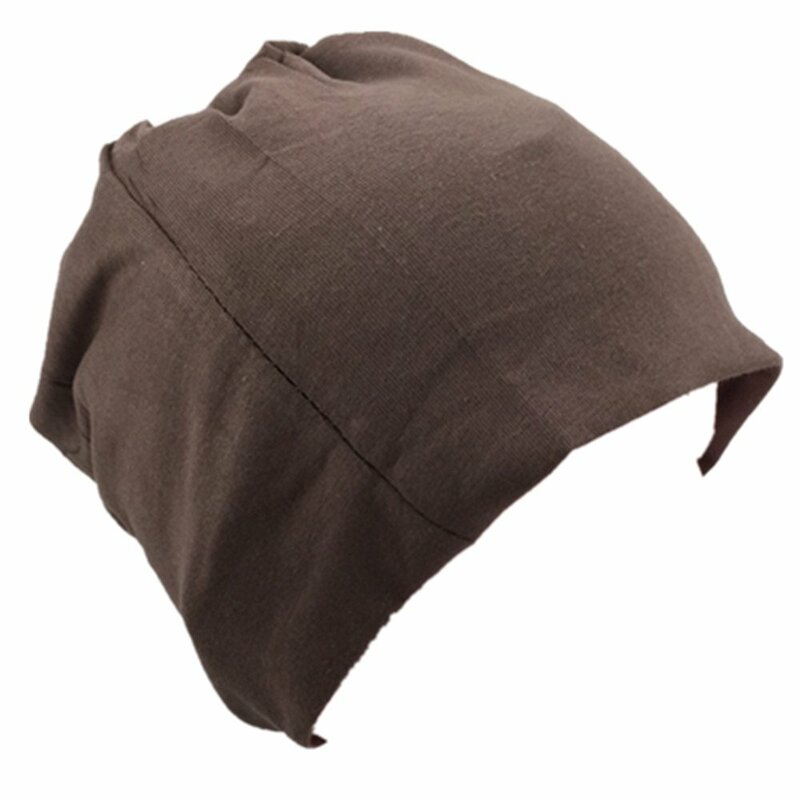 Nice soft sun hat, although its way to large a fit. My son is 5months old and it still doesn't fit him properly which is a shame because it looks so cool on him. Does the job if he's not moving much sitting or sleeping in a buggy but still it slips down a lot. 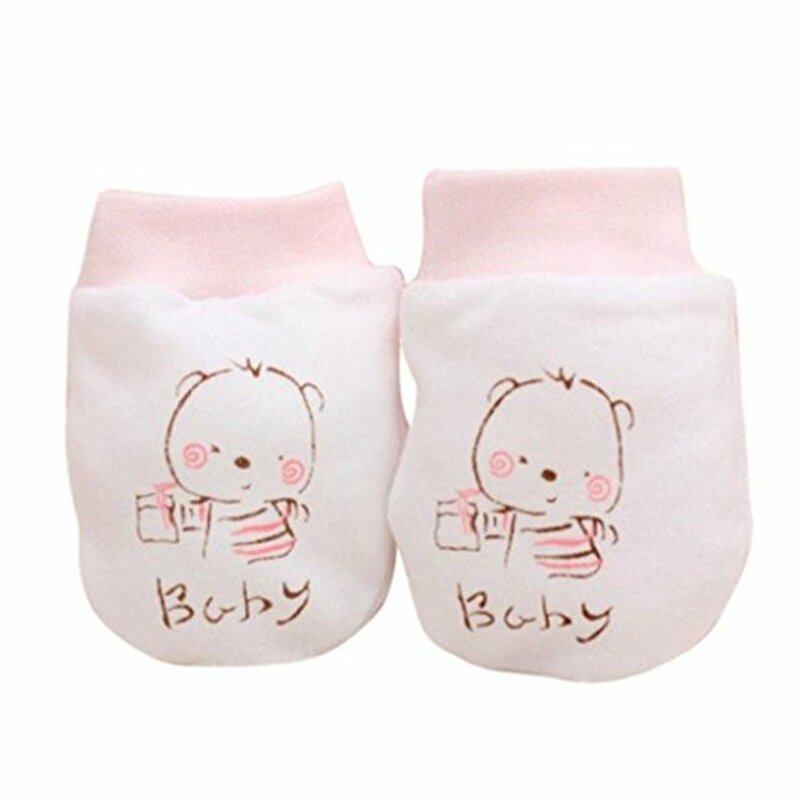 Fast delivery, good quality, size 12-18months is a good comfortable fit at 18 months! Thank you.